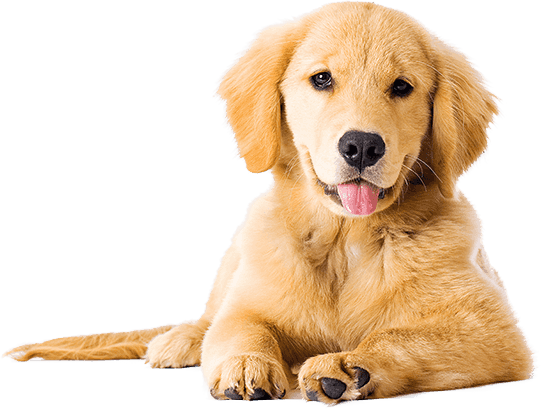 Tropicana Animal Hospital is a full service animal hospital that cares for dogs and cats. We are a walk-in clinic so you never need an appointment. Our services include exams, consultations, preventive care, low cost vaccinations, diet recommendations, junior and senior pet wellness care, dental and surgical procedures, and boarding. Additional clinic services include digital radiology, ultrasound, endoscopy, and breeding consultations. © 2019 Tropicana Animal Hospital. All rights reserved.